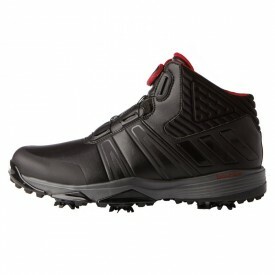 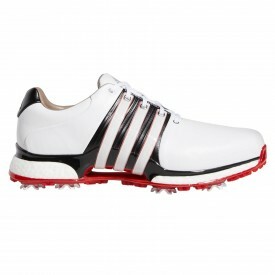 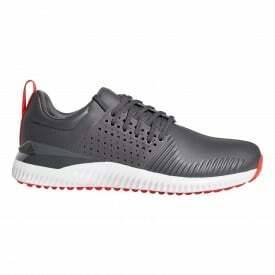 As an authorised stockist of Adidas golf shoes we offer an extensive range for men, women and junior golfers. 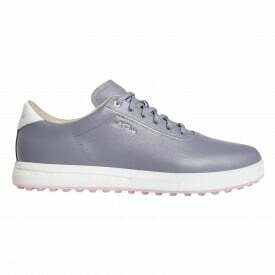 For years Adidas shoes have been renowned for its craftsmanship, comfort and high quality - and with such a large selection available we are sure you will find exactly what you are looking for here at Golfsupport. 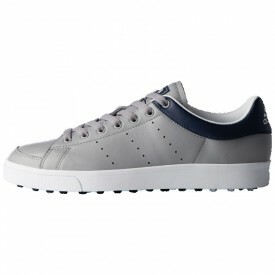 Adidas Tour 360 BOA 2.0, Adidas Tour 360 Knit, Adipower Sport Boost 3, Adidas Adipower Bounce, Adidas Adipure TP 2.0, Adidas Adipure SP, Adidas Adipure Flex, Adidas Crossknit 2.0, Adidas Adicross Bounce, Adidas Adicross Classic Textile, Adidas Junior Adicross Classic Golf Shoes. 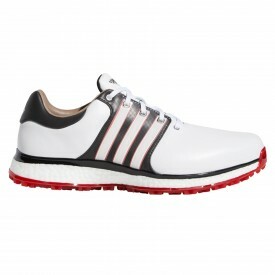 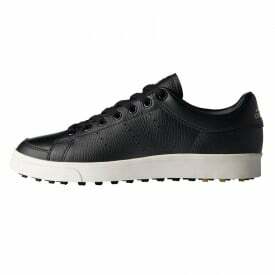 These are just a few of the exciting new shoes from Adidas Golf.